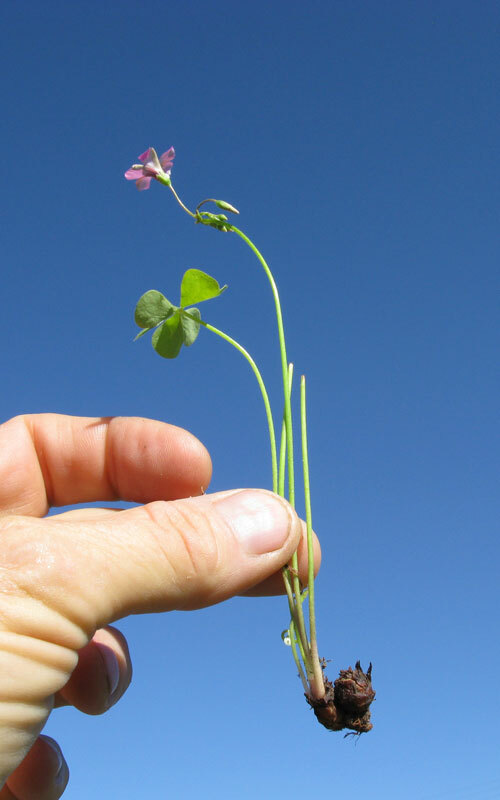 There are several types of oxalis that grow as hard-to-kill weeds in New Zealand. Most are fairly low growing and have small bulbs in the ground. The bulbs are hard to get rid of, and can easily be spread when the soil is disturbed or by the plant as it spreads. 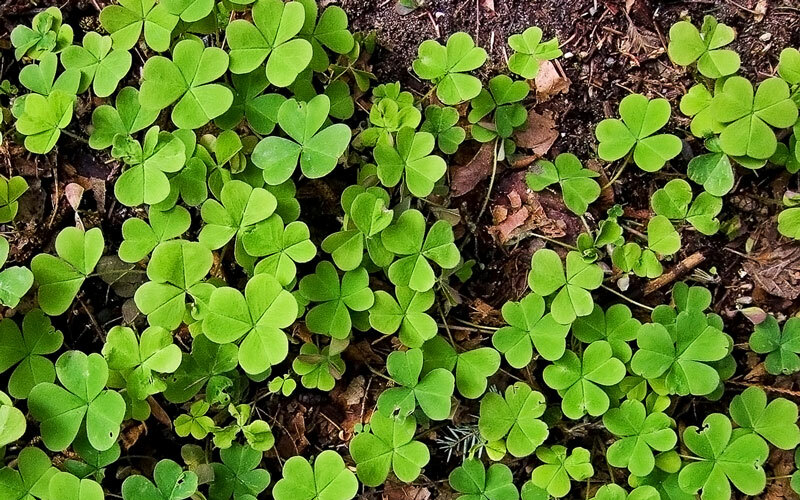 The oxalis plants most commonly found as weeds in New Zealand generally produce small pink, white, or yellow bulbs. Note: Not all Oxalis are a problem. The New Zealand Yam is actually a member of this family. Pull or dig up the entire plant and remove bulbs where possible. When this isn’t possible regularly remove the foliage and eventually the bulbs will weaken. 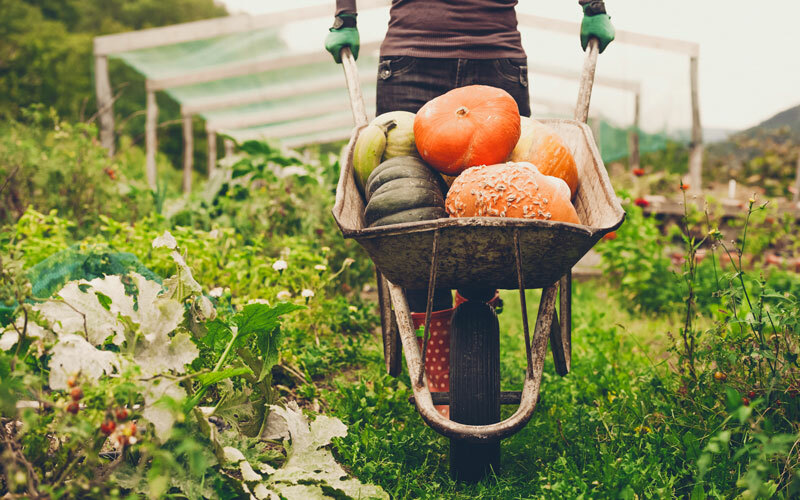 Don’t add bulbs to your compost to avoid spreading the problem. Dispose of bulbs in a plastic bag. 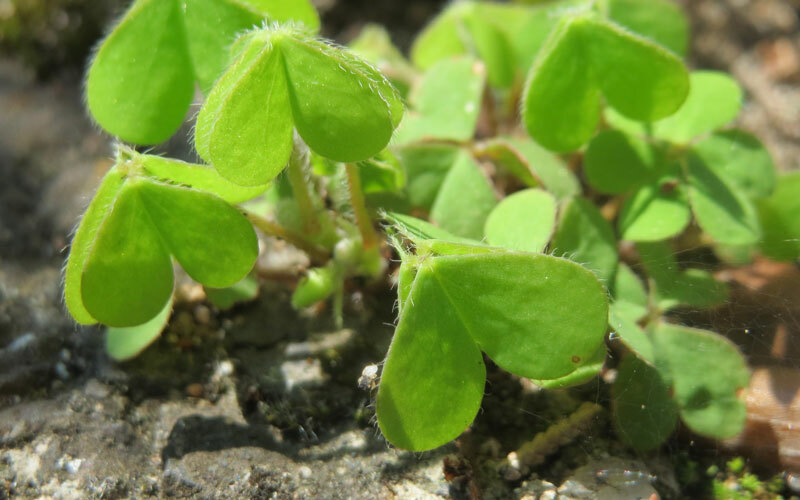 Repeated applications of Death to Oxalis will cause the plants to defoliate. When mixed with a wetting agent like sprayfix, regular application will weaken and eventually kill the bulbs. 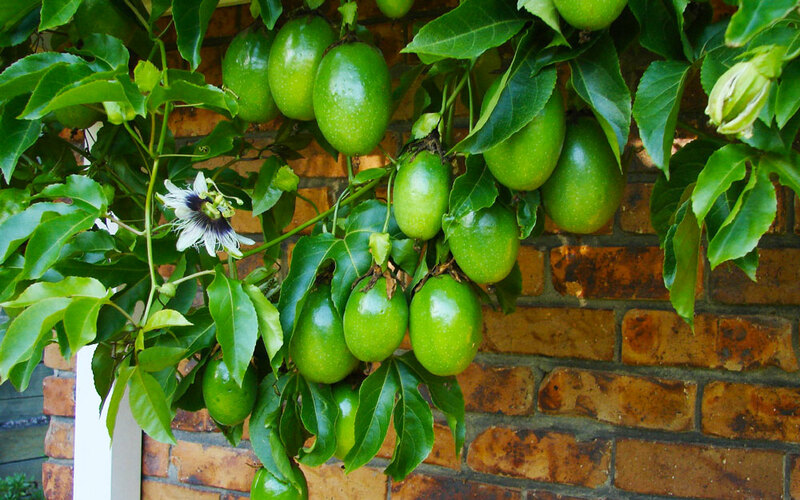 The advantage of this product is that it shouldn’t affect other plants that are sprayed. However this product is ineffective against the oxalis with yellow flowers. Glyphosate based weedkillers can also be used to kill the tops, however repeated regular application is necessary as this will only kill the tops. 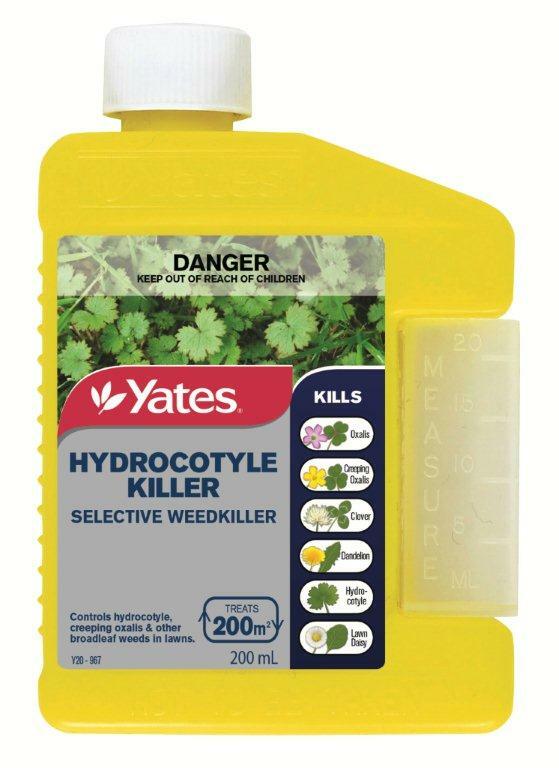 Apply Hydrocotyle Control. Hydrocotyle weedkiller will kill off broadleaf weeds and leave grass unaffected. 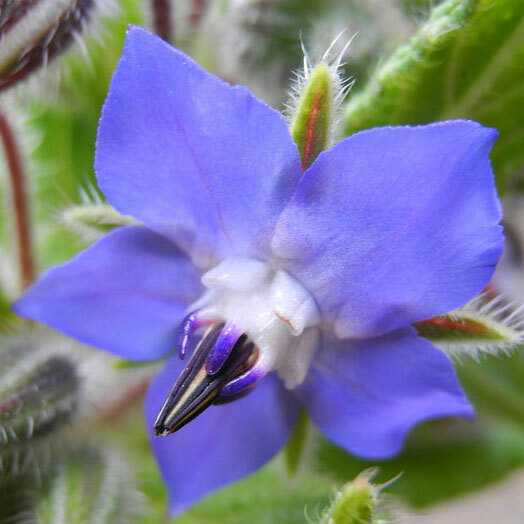 Be careful when applying near or around garden beds to avoid harming desired plants. 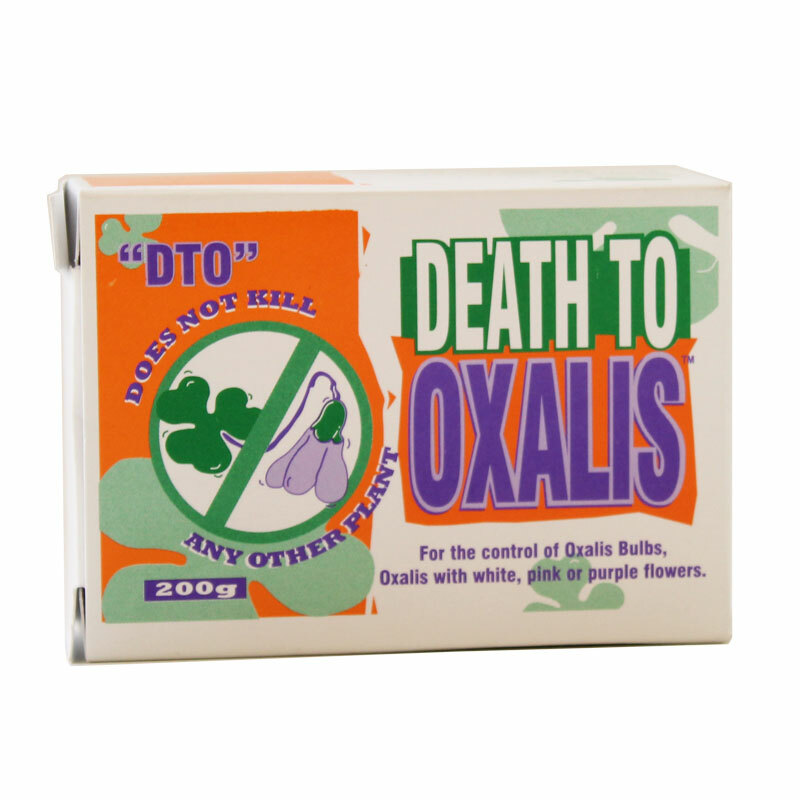 For the targeted control of oxalis with white, pink or purple flowers. Doesn't work on yellow flowering oxalis. Repeat application 2 days later and then again as necessary. Selective weedkiller that will leave lawns untouched while killing of a variety of hard to kill broadleaf weeds.